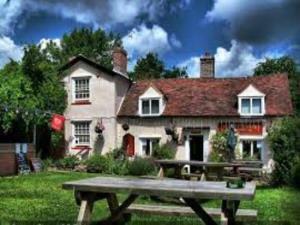 From country pubs with traditional timbers and open fires, to riverside establishments with views over the water, there is no shortage of fine places to enjoy a drink in the Maldon District. 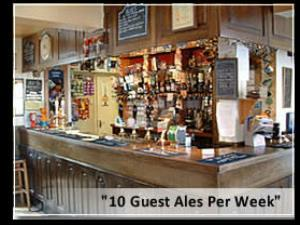 Many of our friendly ‘watering holes’ serve good homemade food, with local and award-winning ales on tap. 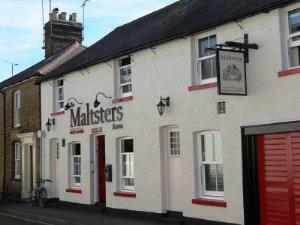 As a meeting place for friends or the perfect spot to watch the world go by, enjoy a drink in the Maldon District. 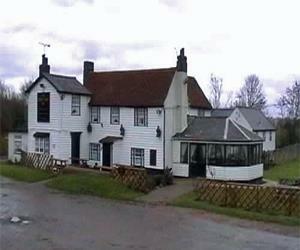 Explore the Dengie Peninsula and discover a quieter way of life in this remote area of the Maldon District. 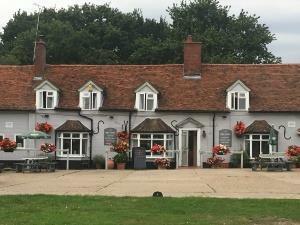 The Dengie is home to the renowned yachting centre of Burnham-on-Crouch as well as numerous villages including Southminster, Bradwell-on-Sea, Tillingham, Althorne, North Fambridge amongst others. 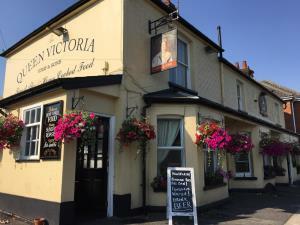 Experience panoramic views across the Dengie marshes between the Blackwater and Crouch Estuaries and round off your day with a pint at one of the pubs or bars. 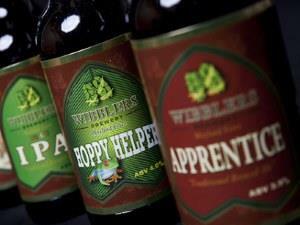 The Dengie Peninsula is also home to the Wibblers Brewery which is one of the biggest micro-breweries in Essex. 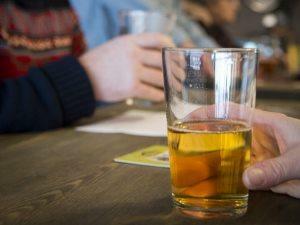 Wibblers also has a Taproom where you can try their brews and enjoy local food. 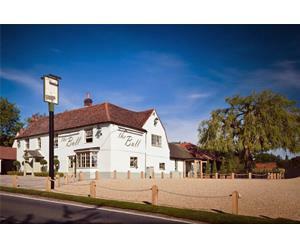 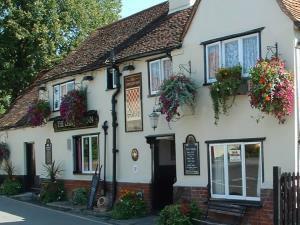 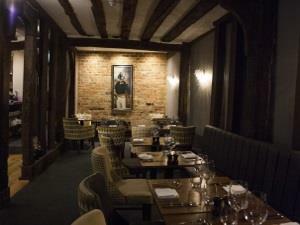 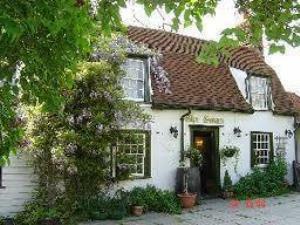 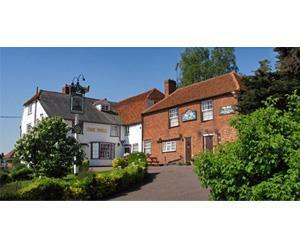 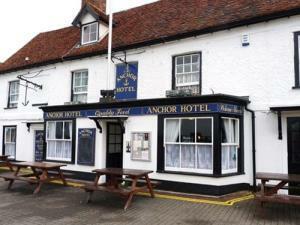 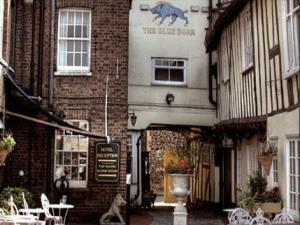 A family run pub only 3 miles from Maldon in a building dating back 400 years. 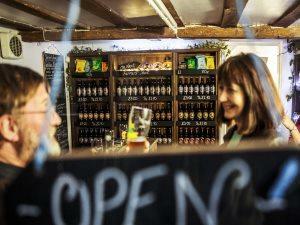 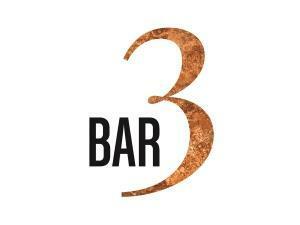 Home-cooked food sourced from local produce and a great range of beer, real ales and wine. 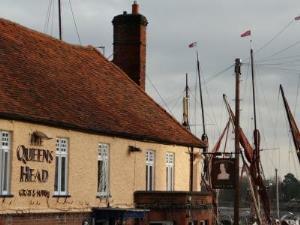 Explore the northern part of the Maldon District to discover its range of pubs and bars. 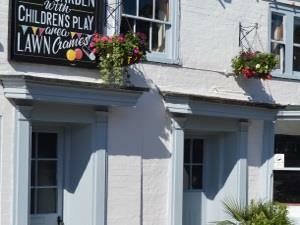 Discover the historic maritime town of Maldon and venture further out to the villages of Goldhanger, Heybridge, Little Totham, Woodham Mortimer and more. 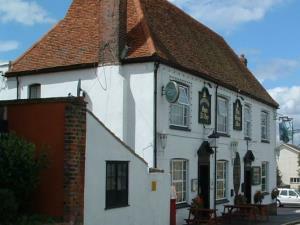 Maldon is home to two award-winning breweries, the Maldon Brewing Company which has the Farmer's Yard micropub on the High Street, and the Mighty Oak Brewery which has the Mighty Oak Taproom on the High Street as well.